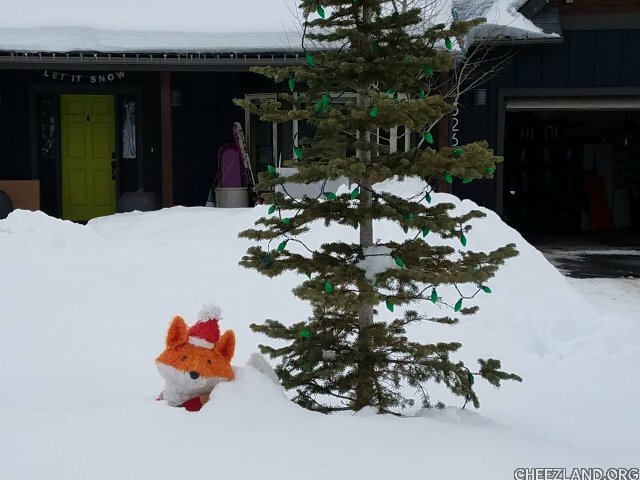 noodle sez: A frendly red fox inn montana. Ohai noddle, Thx fur th congrats! Ai thunk Ai hadd sed thx erlier, but Ai aet berree dozee tudai, soe praps Ai juss dreemd Ai did! In Cheezland, the time is 20:30.